You can expect to have algorithmic management pretty soon with a chance of 90%. It will be a seamless transition since you already use computers in your daily work and have a generally low chance of being replaced by a machine in the next 5 years. 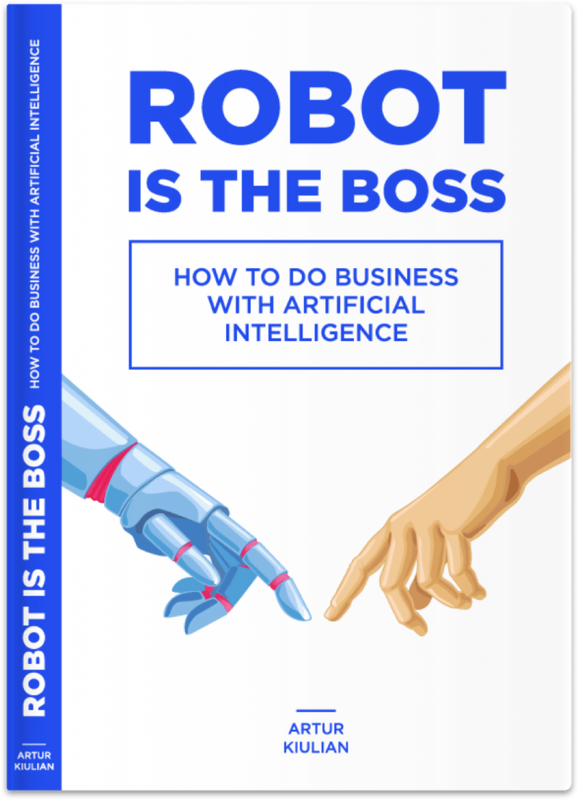 Robot Is The Boss book is not about how Artificial Intelligence (AI) will destroy humanity or how machines will rebel against us. 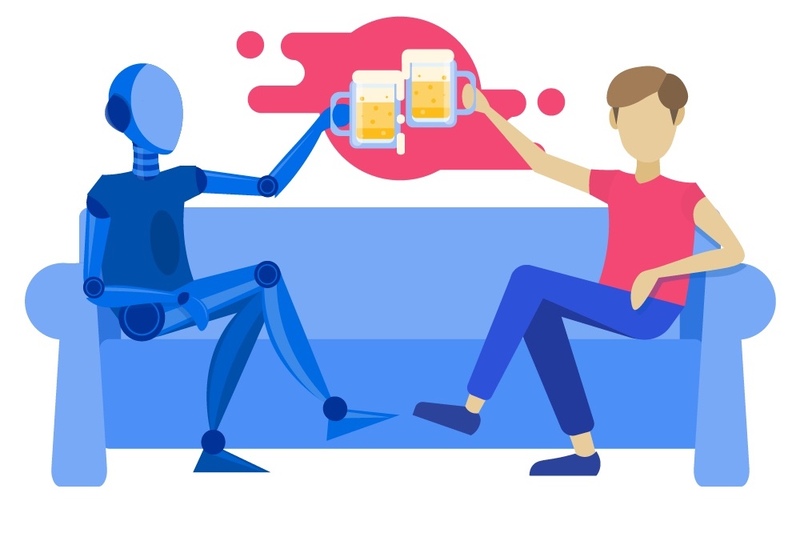 Instead, it explains the best way to get benefits from using machine learning in your business today. It’s not technical; it’s simple. This book will help you understand the basic terminology behind the buzzwords and will provide a framework for how you can use machine intelligence in your business today.